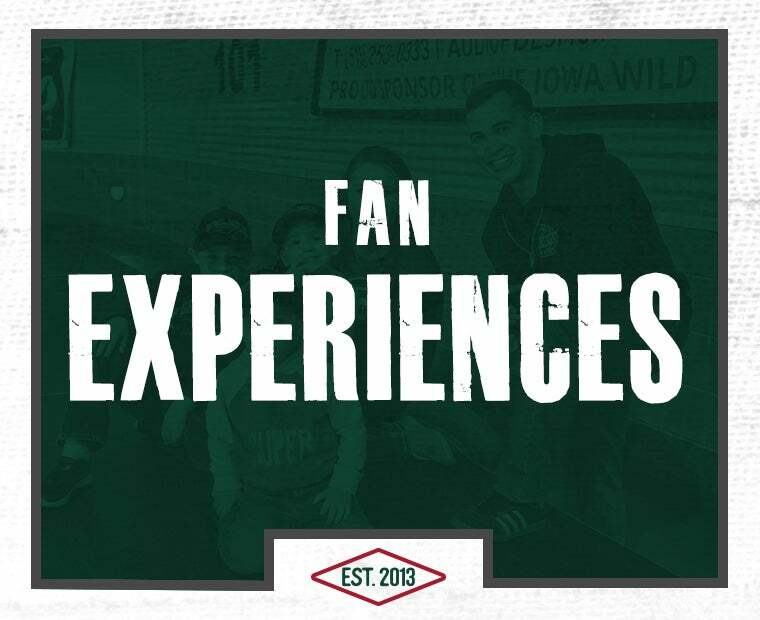 The Iowa Wild gave a whole new meaning to “Fan Appreciation Night” Saturday evening. 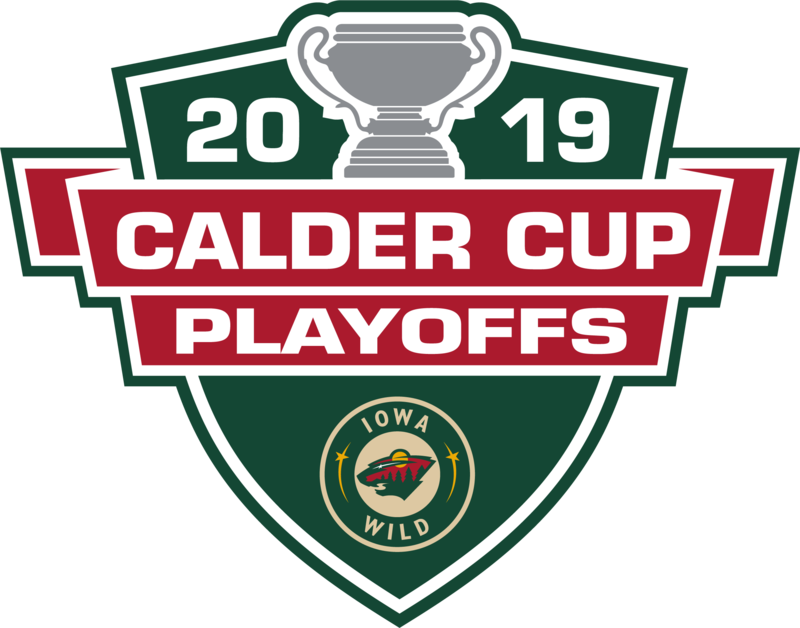 Mired in an eight-game losing streak and out of a playoff position for the first time in five months, the 2018-19 Iowa Wild busted out of a late-season swoon, taking three must-win games to write a bit of history by becoming the first team to qualify for the Calder Cup playoffs in Iowa franchise history. 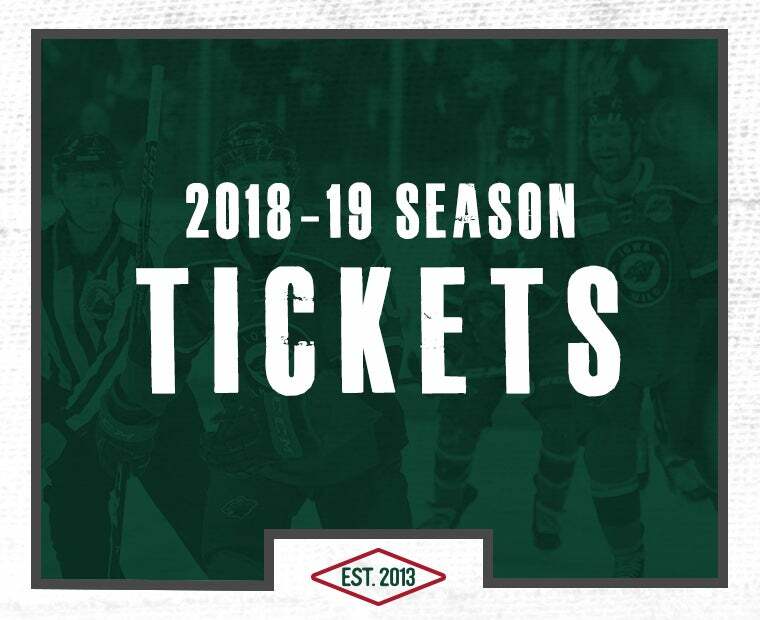 With the win, the Wild completed its best season since moving from Houston to Des Moines six years ago. 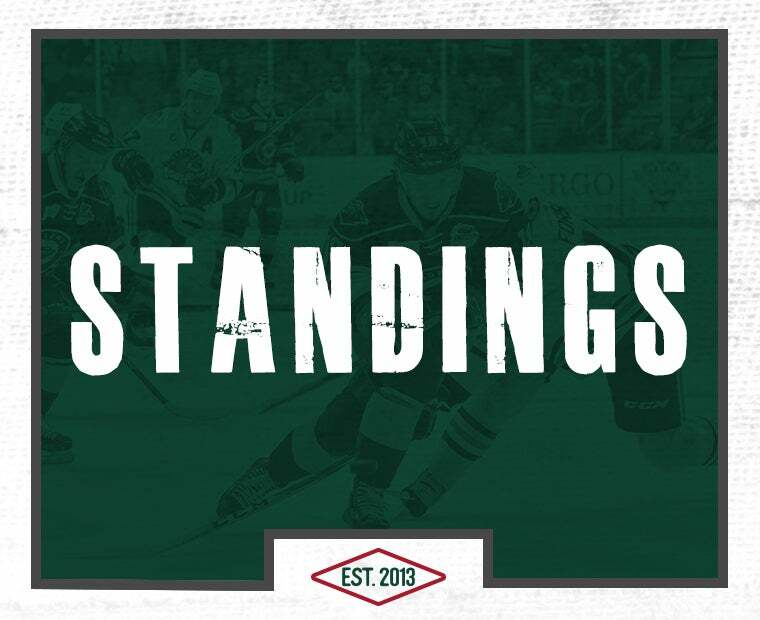 The team finished with the most standings points, most wins and most goals scored in a season. 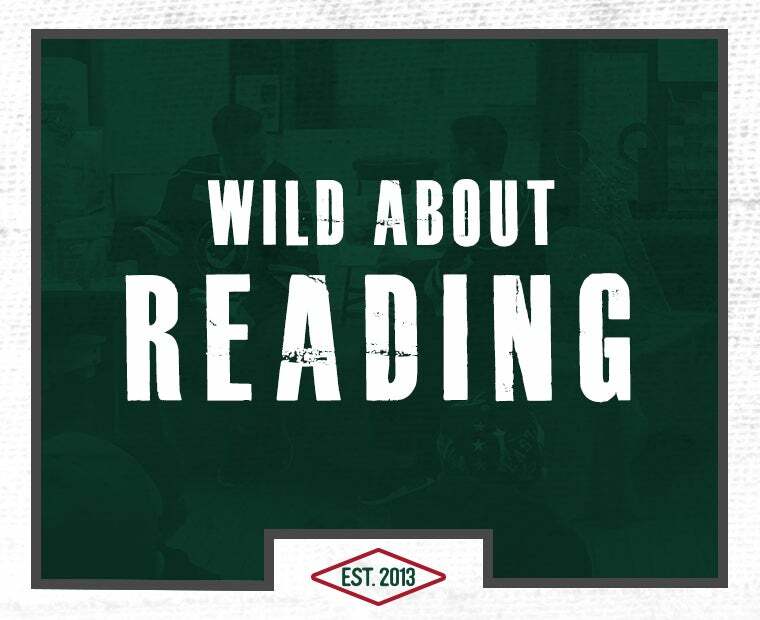 The team’s success also wiped away two years of frustration in which the Wild’s playoff hopes vanished in wrenching late-season losing streaks. 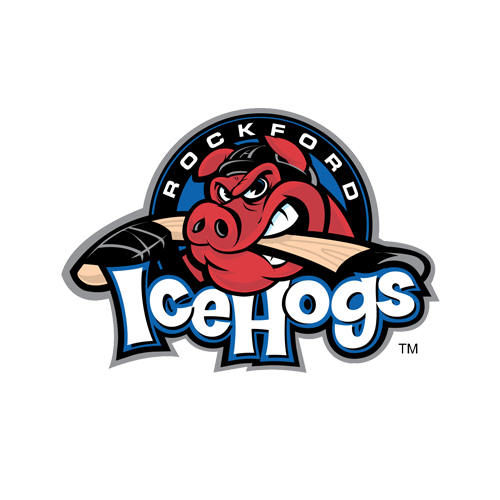 Iowa now must prepare for the Milwaukee Admirals, the hottest team in the AHL right now, with games at Wells Fargo Arena at 4:00 p.m. next Sunday, followed by Game 2 at 7:00 p.m. on Tuesday, April 23. Milwaukee will host as many as three games in the best-of-5 game series, starting with Game 3 on Thursday, April 25. On paper, the series would appear to be a close battle between teams familiar with each other. Iowa is 4-1-0-1 against the Admirals with a 3-0-0-0 record at home. But the Admirals are on a 14-game point streak, going 11-0-2-1 to finish the season in second place. 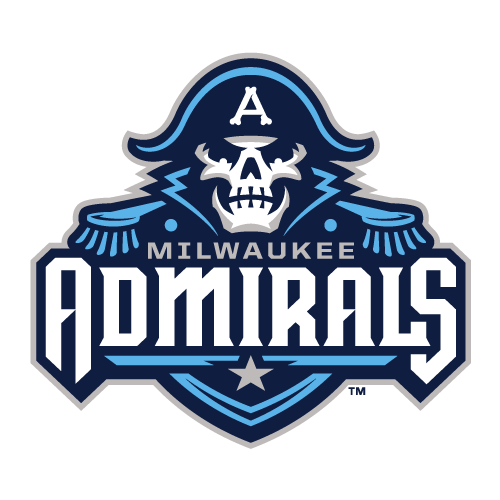 In their last contest, the Admirals defeated Iowa by a score of 5-1. Player reactions to the three-game winning streak and clinching the playoff berth with 10,535 fans watching was a mixture of relief and optimism about how deep the team can go in the playoffs. In October, Cal O’Reilly, who finished the regular season as the team’s point leader with a record 67 points, talked openly about the team’s ability to have a special year. After clinching the playoff berth Saturday, O’Reilly said the commitment by all of the players to each other was part of the “special recipe” for success. “I have been on a lot of teams that didn’t mix well together. From younger guys to older guys, we just have that mix here. And we need to use that moving forward,” the Wild captain said. O’Reilly also praised the performance of Andrew Hammond in net in all three games – a 7-3 road win at Grand Rapids, a 2-1 overtime thriller against Chicago that featured a spectacular save just before O’Reilly scored on a rink-long rush for the win, and a solid 3-0 shutout of Rockford, the Wild’s fourth of the season against the division rival. Hammond, who played in three Stanley Cup playoff games last year with Colorado, finished the season with a 19-12-2 record with a 2.81 goals against average. Rookie goalie Kappo Kahkonen finished the season with a 17-14-8 record with a 2.78 GAA. Army praised Hammond’s efforts over the last three games, but added he is comfortable with his goalie tandem. O’Reilly also said the addition of forwards Luke Kunin, Jordan Greenway and Ryan Donato played a big role in giving the team a boost when they needed it most. 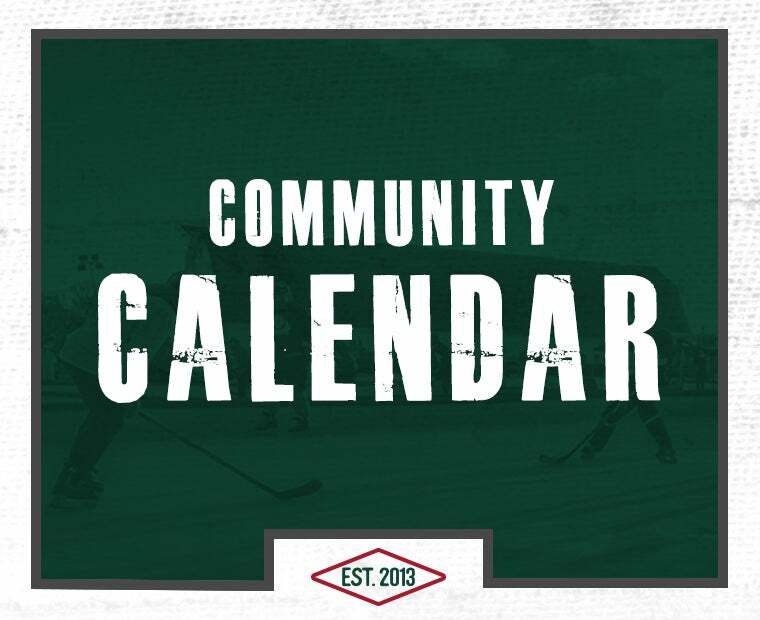 The three joined the team in Grand Rapids after the Minnesota Wild’s season. 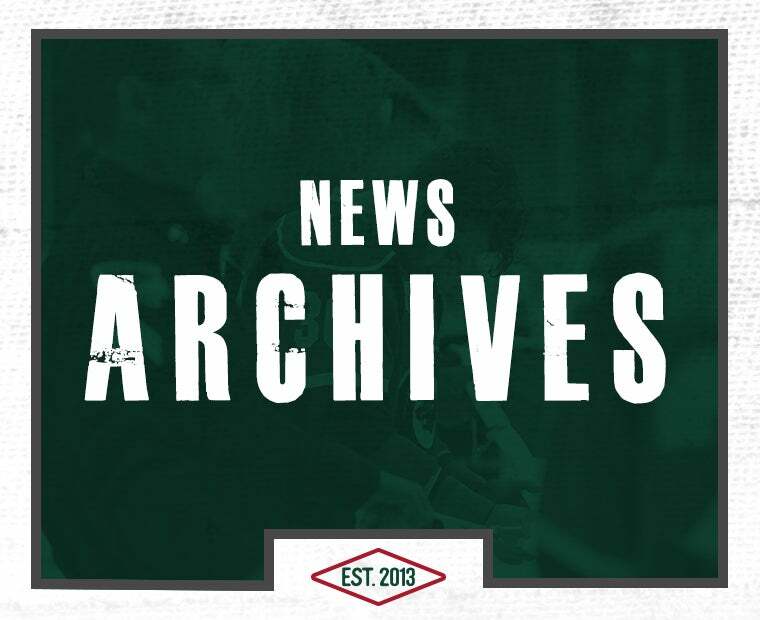 In Grand Rapids, the three were instrumental in the win with Kunin, who spent the early part of the season in Iowa recovering from knee surgery, posting his second hat trick for the Wild while adding an assist. 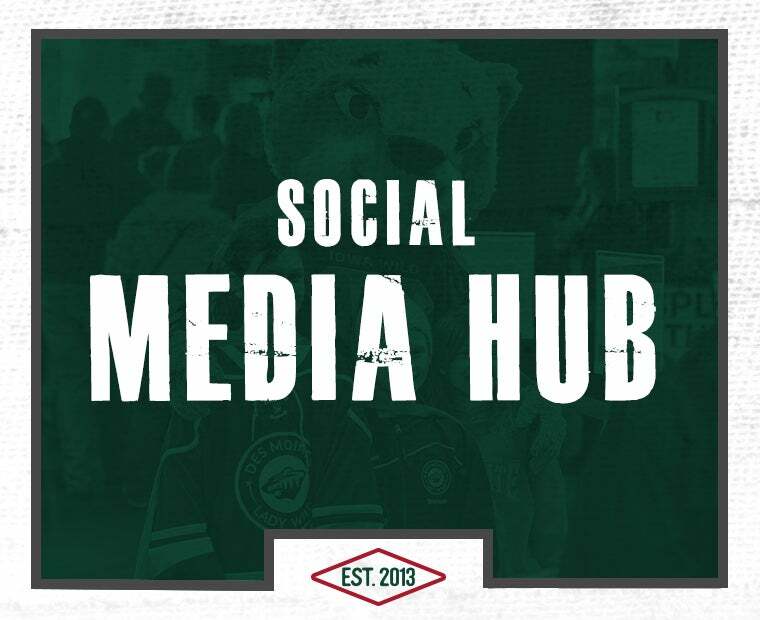 Donato scored two goals and had three assists in his Wild debut and Greenway notched two assists as well. Their role in helping the Wild throughout the three-game win streak extended past the score sheet. 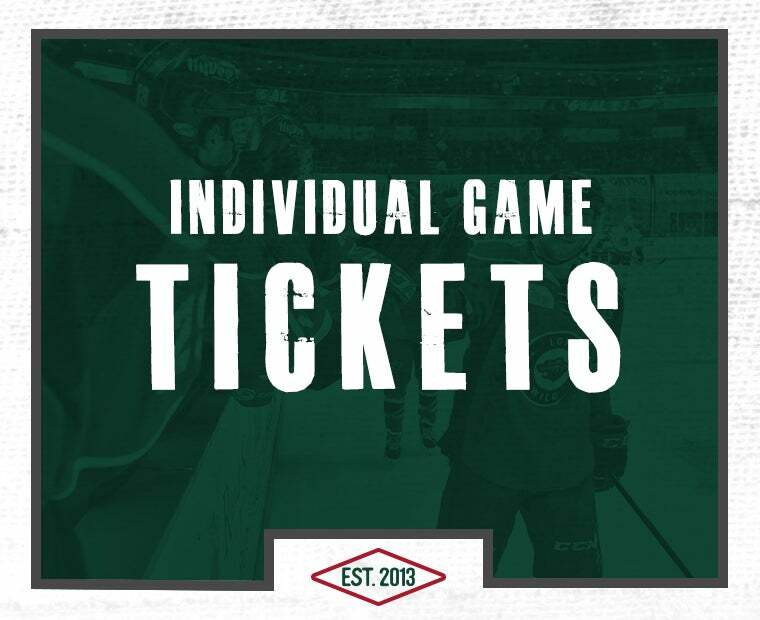 Their presence helped reduce the amount of time the Wild’s other lines were spending on the ice during games – a problem during the eight-game losing streak. Army acknowledged that impact may well have played a key role in O’Reilly’s dramatic goal to defeat Chicago with 20 seconds remaining in overtime on Friday. 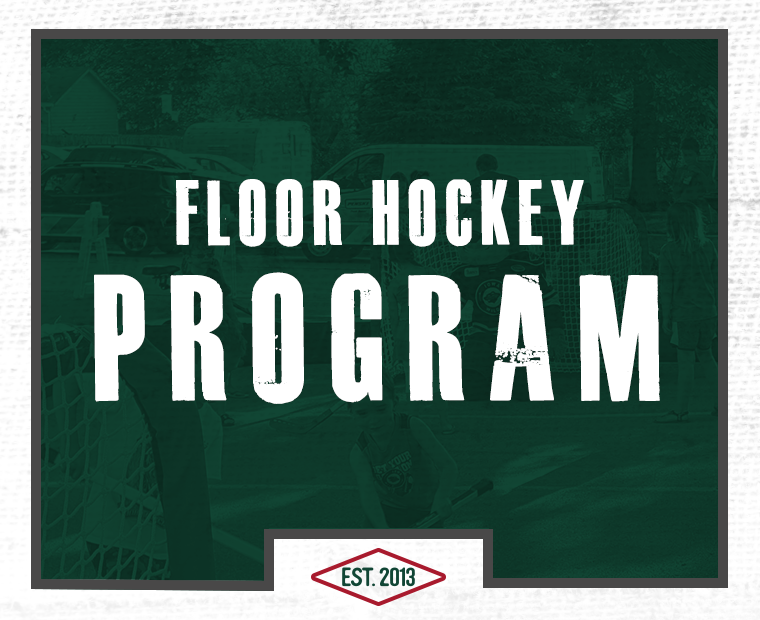 The addition of the three players has allowed Army to substantially reduce the time on ice for players like O’Reilly, who commonly was getting 25 to 27 minutes on the ice or rookie Mason Shaw, who was getting about as much. Kunin said Hammond’s save and O’Reilly’s goal amounted to a special moment for everyone on the team. 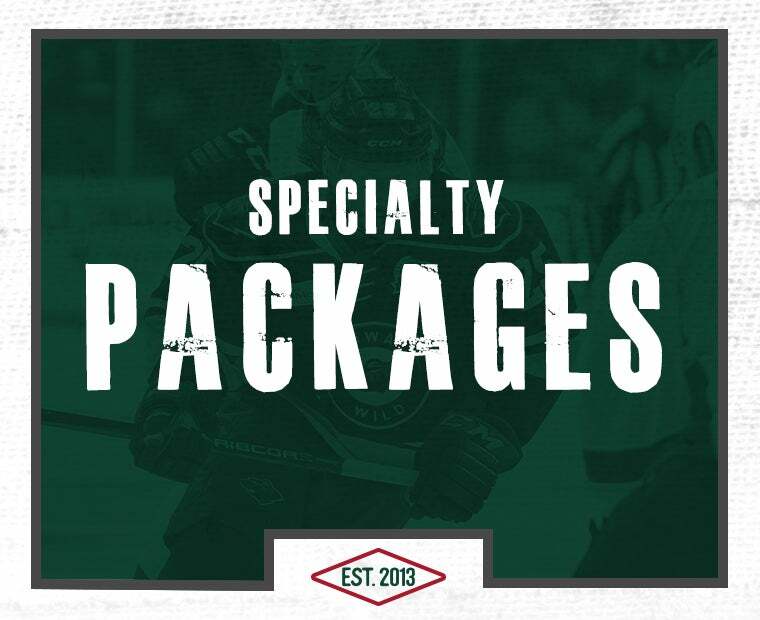 Kunin, who is expected to play a major role in the Minnesota Wild’s future plans, already has played 76 games for Iowa during the past three seasons. As a result, Kunin said he understood the significance of the team’s accomplishment and what it will mean if the team goes deep in the playoffs. “It was huge for us and the organization. It was huge for the fans and huge for the town. They have backed us all this time and now we’ve been able to give it back,” he said. 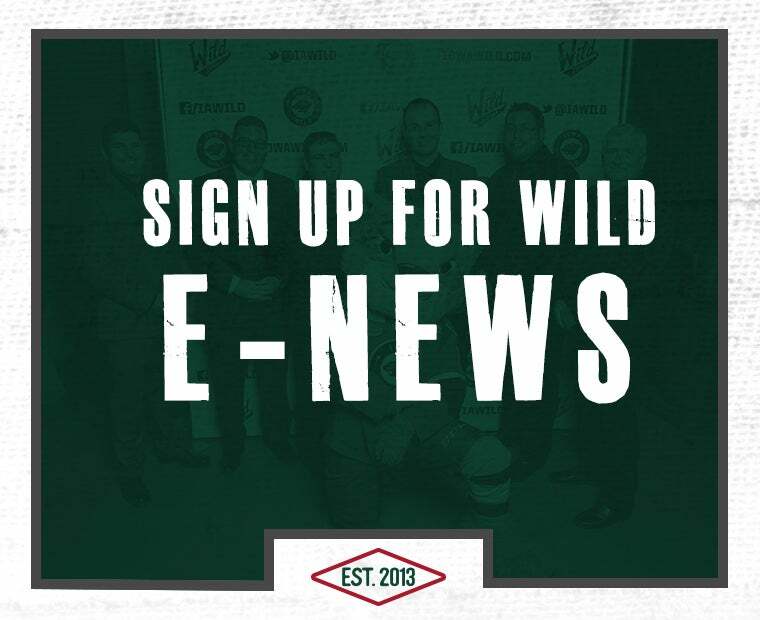 In assessing how the Wild enters the playoffs, Hammond said it’s possible the late-season losing streak might actually help the team’s confidence.